Ever wanted the experience of owning and racing a racehorse? Double your chances and double your fun! 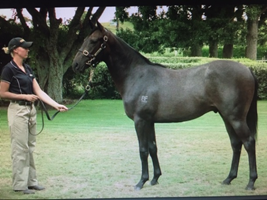 Unique Opportunity to own a 5 or 10% share in both, of these nice boys!! 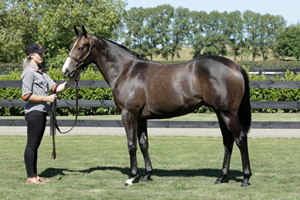 Initial $250 (5%), $500 (10%) (plus gst) payment to 31 March 2019, includes transport from Karaka, gelding, spelling and commencement of their breaking in.